As an IT manager it can be very easy for us to focus on the tasks that our IT team has been assigned. We’ll study the schedule, create work breakdowns, assign tasks, and double check to make sure that the work is being done on time. However, it can be all too easy to forget that we’ve got another job that we need to be doing at the same time: building up the self-confidence of the members of our team. 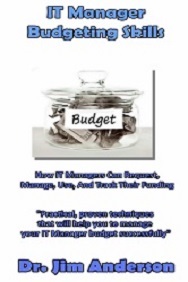 Just consider this to be one more of the must-have IT manager skills. 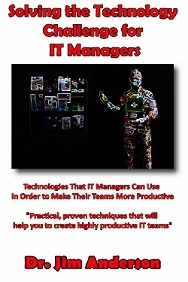 As an IT manager you are going to be asking your IT team to take on tasks and to accomplish them. In order for them to do this successfully, they are going to have to believe that they can do this. This means that they are going to have to have self-confidence in themselves and their skills. In order for this to happen, your team is going to have to have the confidence that you are looking out for them and they are going to have to trust you. I’d like to be able to tell you that self-confidence is something that you can cause to show up magically in your team (maybe there is some sort of IT manager training on this stuff?) Sadly this is not the case. Instead, this is something that you are going to have to add to your to-do list to work on. 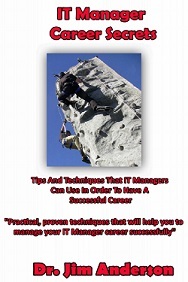 As a manager you can play a big role in developing the self-confidence of your IT team. 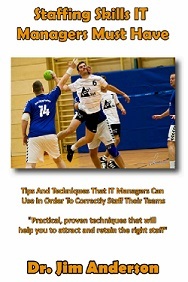 What you need to do is to assign tasks that are of a reasonable size and manageable complexity to members of your team. As they get each of these tasks completed, their self-confidence will grow. 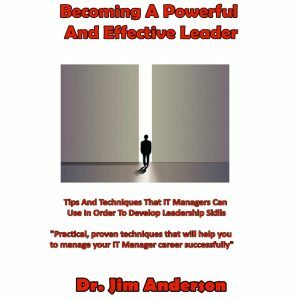 How Can An IT Manager Help To Build Self-Confidence? Assigning tasks and having your team members work on them is the easy part of the self-confidence building job. The much tougher part comes when a member of your team makes a mistake and does not complete a task successfully. When this happens, your reaction is going to play a major role in what happens to their self-confidence. One of the most important lessons that you must learn is that you don’t want to criticize your team members in public. There is an old phrase that is still true today: “Praise in public, criticize in private”. When you take a team member aside to talk to them about a mistake that they have made, you need to be aware of what your motivation is. You don’t want to yell at them, instead what you want to do is to use this as a learning experience and show them what they’ve done wrong – sort like a one-on-one IT team building session. Focus on the error, not the person. Do this correctly and their opinion of you will soar. 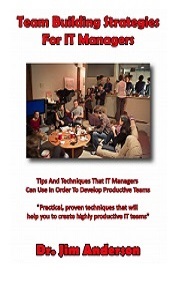 IT managers are not only responsible for delivering their projects on time and under budget, but also for knowing how to develop the people who are on their team. 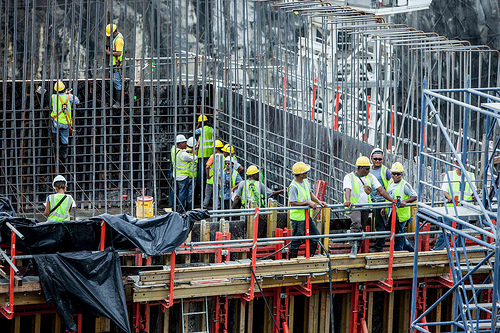 Part of this development relates to knowing how to build the self-confidence of team members. Self-confidence is something that isn’t built overnight. Rather, it’s built up over time. 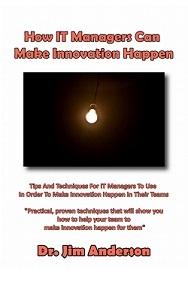 As an IT manager it’s your responsibility to make sure that you assign tasks to your team members that you feel that they are going to be able to accomplish. By doing this over and over again, you’ll allow your team members to develop their own sense of confidence. When they make a mistake, you need to very carefully correct their actions. A jeweler who works with priceless diamonds has to be very, very careful when he or she is shaping a rough stone into an expensive ring. One wrong cut and the stone could be rendered worthless. The same can be said of IT managers. 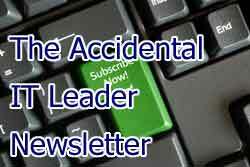 We need to take the time to carefully shape each member of our team. 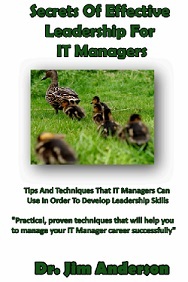 Do this right and you’ll have a team that will help you to be a successful IT manager. Question For You: How quickly do you think that you need to have a talk with a team member who has made a mistake? One of the biggest challenges that any IT manager faces no matter how much IT manager training they’ve had is to determine just exactly how much they should expect from their team. They don’t want to be seen as being a “hands off” manager who just lets the team do whatever they want to do; however, they don’t know how far they can go. The one thing that they don’t want to do is to become one of those IT managers who demands perfection from their team – that never works. Whatever Happened To IT Worker Loyalty?